The Seguin Island Light Station is Maine’s highest light station. Your five-hour adventure begins with a guided bus ride along the Phippsburg peninsula. At Fort Popham you’ll board the boat for a stunning cruise to Seguin Island where you’ll be rowed to shore to begin your island exploration. 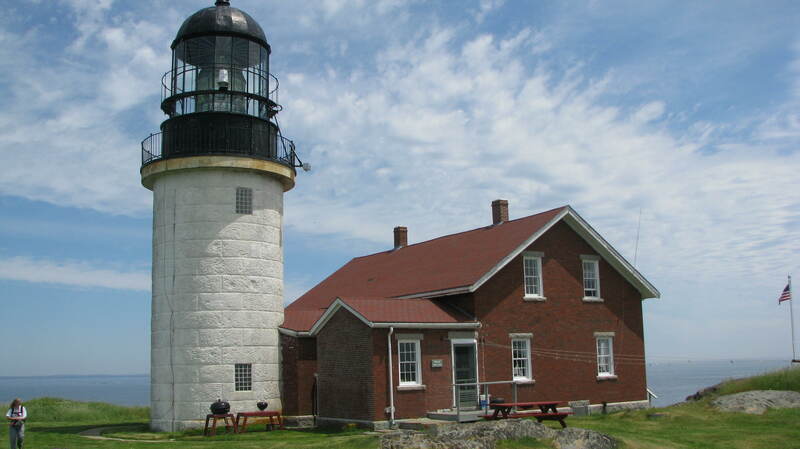 Tour the island’s trails, the keeper’s house and museum, and climb the light tower to see the first order Fresnel lens and breathtaking views. This is a very active trip. Participants must be able to transfer from the boat to a dinghy to access the island. The climb to the top of the island and access to the light is strenuous and may not be appropriate for those with health issues or who are uncomfortable with heights. Depending on weather and sea conditions, landing at the island is not guaranteed. Trips run June 14, July 12, July 29, August 12, August 28, and September 10, from 10 am to 3 pm.